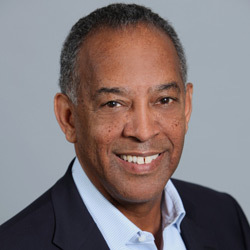 San Diego, US-based Illumina has appointed John Thompson to its board of directors. Thompson will join the DNA sequencing specialist in May this year, bringing over 30 years of sales and management experience in the technology sector to the position. He is currently chairman of the board at Microsoft, and served as chief executive officer of IT infrastructure service Virtual Instruments between 2010 and 2016. Prior to this, Thompson served as both chairman and chief executive officer of Symantec, and also brings experience from IBM having served as general manager of IBM Americas. Francis de Souza, president and chief executive of Illumina, said: “John brings a great breadth of knowledge and experience in the public and private sectors having served in such a wide range of leadership and advisory roles.